If you’re a big car enthusiast, you probably find it tough to part with your favorite classic in your garage. 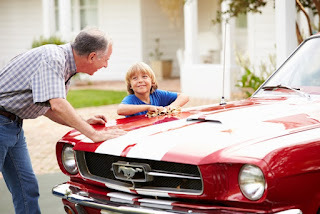 However, if you’re making a move to a smaller house or needing the garage for the minivan now that you’ve got a family, it just doesn’t make sense to keep that beautiful old relic at your home anymore. Selling a classic car requires a bit of extra consideration if you want to get a good price, especially a model that is in demand. 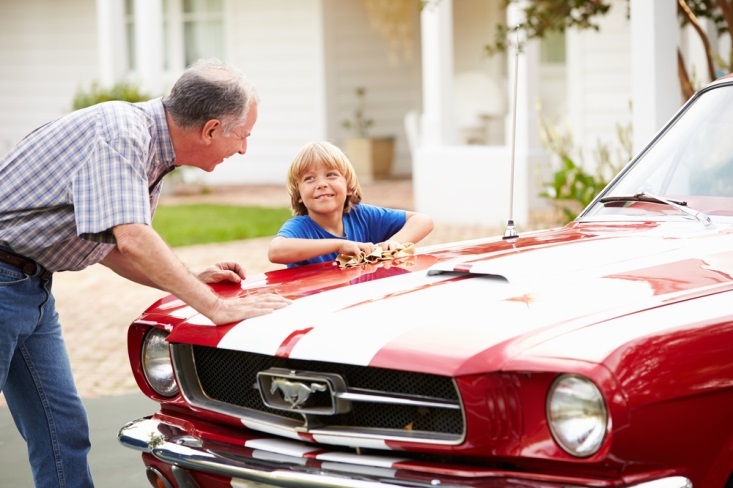 Here are some things you should think about when you’re looking to sell your old car. You might be tempted to skip the dealer and try to sell it right to a buyer. This would be a mistake, however, as finding a good buyer can be extremely difficult, especially for classic cars. You won’t have the kinds of resources that a good classic car dealer has to advertise your sale, and the last thing you’ll want to do is go through the headache of trying to find a buyer on the internet. A reputable dealer will offer you a great price and take the car off your hands without any fuss and with minimal paperwork, saving you time and energy in the process. You might think that you have to sink a lot of money into expensive repairs to sell your car. This is absolutely true if you’re trying to sell right to a buyer, but not necessary with a good dealer. The dealer will have their own repair and maintenance staff, so they’ll be able to buy the car right off of you in the condition that it’s in. No expensive and difficult repairs needed! 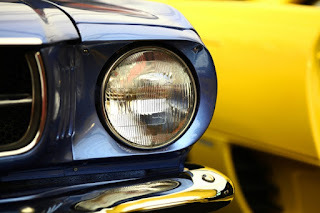 This is especially important if you want to move your car quickly, as repairing old classics can be a long ordeal.